Lots of laughter and love with these two. Just a few teasers from their amazing wedding at Galena Lodge. More from this gorgeous wedding in the woods coming soon. The gorgeous sunset from Alison and David's wedding. 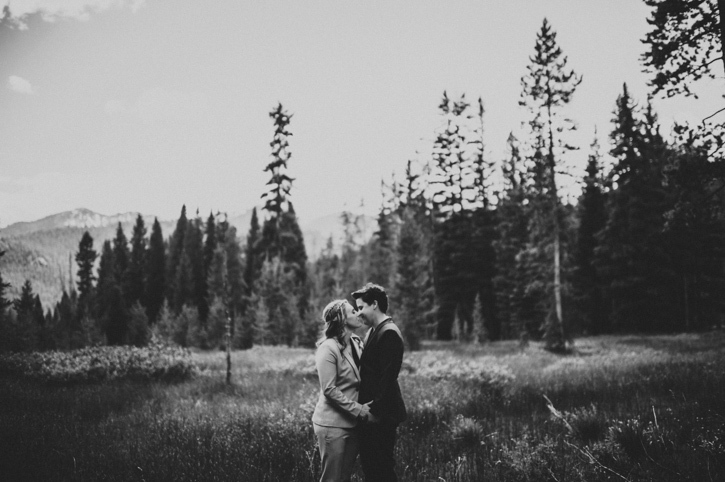 A frame from Renee and Alex's amazing McCall, Idaho wedding day. More from Breanne and Mike's Boise wedding coming soon. Boise, Idaho Wedding Photographer. Greg Hoskins Photography specializes in wedding and portrait photography.